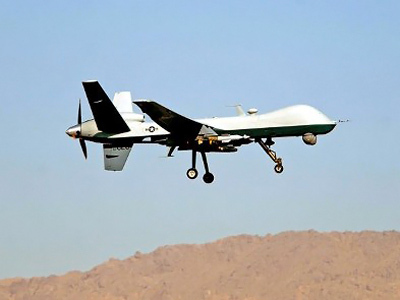 The American Civil Liberties Union is taking the CIA to court for the agency’s refusal to comply with a FOIA request to hand over documents about the Obama administration’s “targeted killing” drone program. The CIA claims its drone program is “secret,” even though President Obama, Defense Secretary Leon Panetta and senior government officials have publicly spoken about the program. In May, the New York Times found that President Obama personally oversees a drone “kill list,” using the weapon to target and kill terrorists abroad and often cause fatalities to bystanders near the target. But the CIA considers all military-age males killed in a strike zone to be “combatants,” the Times found. 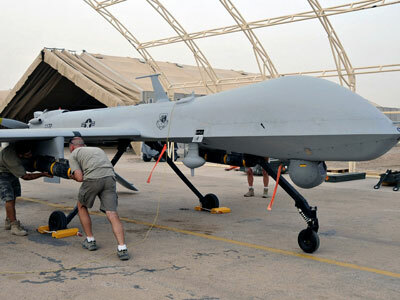 The ACLU filed a Freedom of Information Act (FOIA) request in January 2010 asking the government to disclose “its use of predator drones to conduct ‘targeted killings’ overseas,” but the CIA refused to confirm or deny any information regarding the drones. 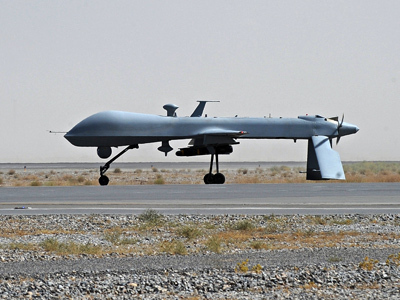 “The CIA cannot deny the existence of the government’s targeted killing program and refuse to respond to Freedom of Information Act requests about the program while officials continue to make public statements about it,” the ACLU wrote in a press release. On Thursday, the ACLU will demand details of the program in the federal appeals court, attempting to acquire documents about the scope of the drone program and how it is used. 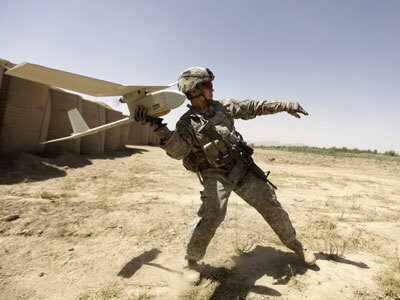 The ACLU says it “seeks to find out when, where and against whom drone strikes can be authorized, and how the United States ensures compliance with international laws relating to extrajudicial killings.” At least 10 members of Congress have already asked for a memorandum justifying the legal basis for these targeted killings. “The public has a right to decide for itself whether or not the program is lawful or moral,” Jameel Jaffer, the deputy legal director of the ACLU, said. If the CIA is effectively and lawful using the targeted-killing program, then there should be no reason to hide the documents, Jaffer said. 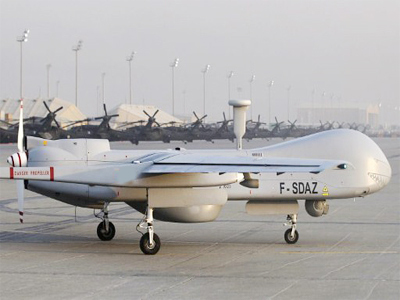 The drone strike program has been used in Pakistan, Afghanistan, Yemen and Somalia to kill suspected terrorists. The US government claims attacks are highly accurate and at no risk to American forces, but they often kill civilians around the scene of the attack. 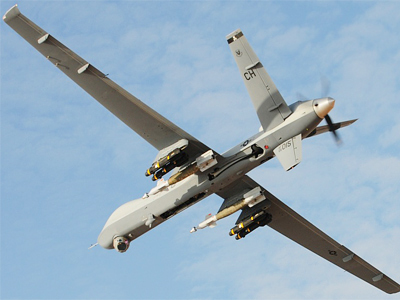 Since 2002, the CIA has administered 344 drone hits in Pakistan alone, killing up to 3,325 people, according to the Bureau of Investigative Journalism. Although the targeted-killing program has been widely discussed in the political sphere, the CIA has still refused to confirm the existence of it. If the ACLU wins in court, the CIA will be forced to disclose information about its handling of the drone program, thereby bringing talks of the “secret” program into the public sphere.